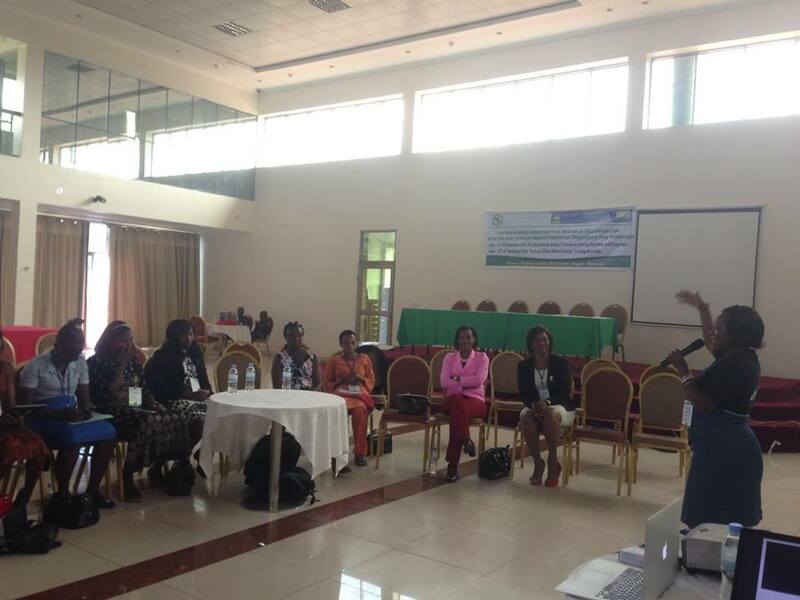 The Eastern Africa Greens Federation successfully trained member parties on elections and campaigns and held a women training workshop in Kigali, Rwanda from 13th to 16th 2016. 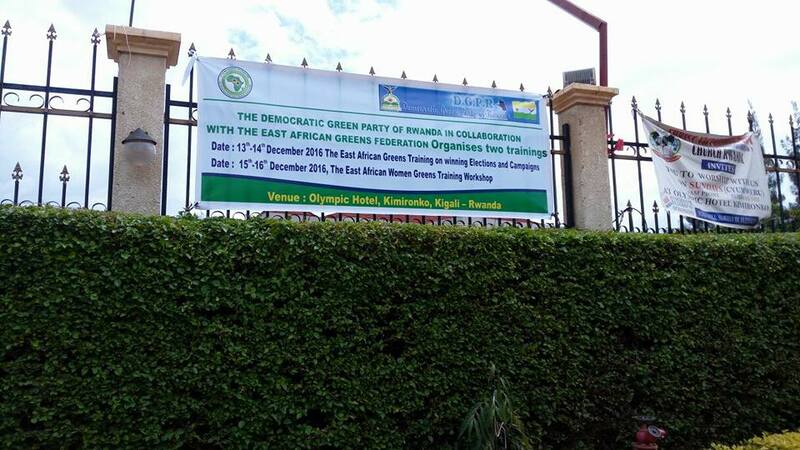 These events were hosted by the Democratic Green Party of Rwanda. Most participants confessed that the training was very relevant and greatly enhanced their skills in campaigning and elections winning. EAGF also had an ordinary congress, which immediately took place after the training. The congress approved new members: Afro-greens Party of Kenya and Burundi Green Movement. 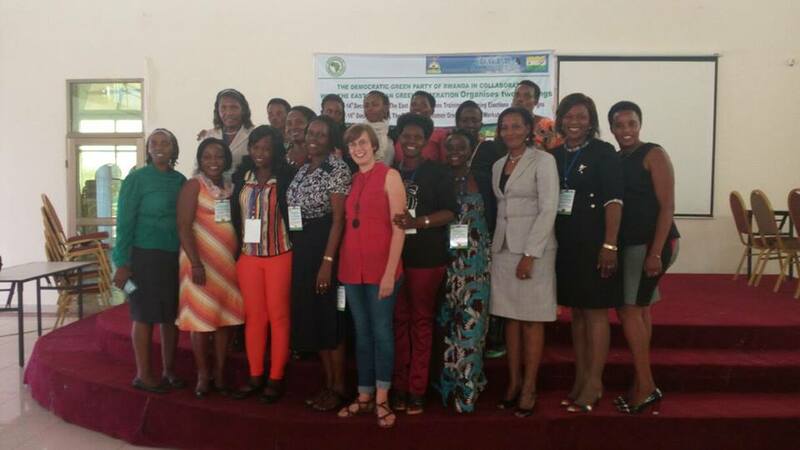 The training for women took place on 15-16 December. The training was participatory in nature. All the deliverables were achieved including election of EAGF Women Network Committee.